Do you want a fire pit for those cooler Fall evenings that you can enjoy cooking some s'mores on? Well, you came to the right place. Not only can we provide you with lots of options in various finishes, colors, and looks, but we can also set you up with a contractor who can install it for you. Or, if you’re a DIY type of person we can guide you to make sure your project comes out flawlessly. 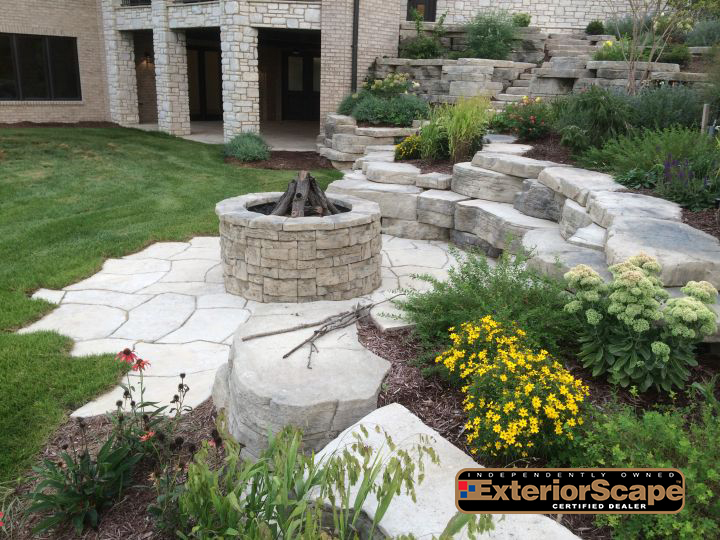 Drop by one of our certified Exteriorscape dealers today to get started on your project. Click here to find a dealer near you!